With Marvel, DC and now FOX all either building or expanding their cinematic universes, it was just a matter of time before Sony made the decision to follow suit. While the studio did recently tell shareholders they were going to start pulling from the stockpile of characters in Spidey's universe, the rumors surrounding that idea have been swirling since the summer and, it seems, director Marc Webb has a plan to develop some other characters. After the jump, I'll take a look at 5 characters that will very likely be introduced and might even see their own films as part of Sony's Spider-Verse. This seems like the most obvious choice for a film, especially if we look back at this report from August. 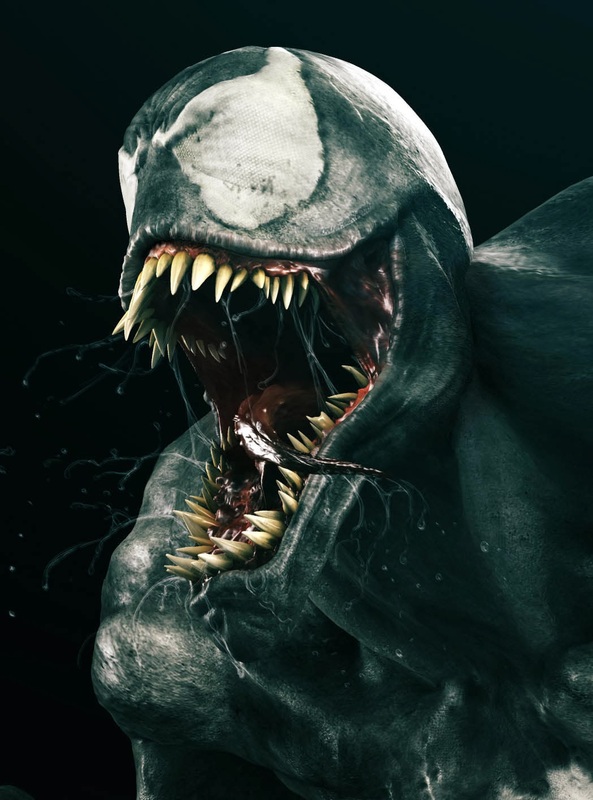 Venom is one of Marvel's most recognizable characters and Sony may be ready to make up for whateverthehellthatwas in Sam Raimi's Spider-Man 3. One of several easter eggs in The Amazing Spider-Man 2 trailer showed that OsCorp has Venom in storage, indicating that in Webb's Spider-Verse we are likely looking at the Ultimate Venom and that's not too surprising. It seems pretty likely that we'll see Venom soon. Whether we'll see him as Eddie Brock or Flash Thompson, or both, is probably the only question. The same OcCorp list that shows Venom also keys us in to the fact that OsCorp is keeping tabs on Dr. Michael Morbius. Morbius fits the scientific world that Sony is setting up very nicely and that makes his inclusion even more likely. Morbius, a biochemist, became a vampire while experimenting with cures for his rare blood cell disorder and has often battled Spidey. Vampires are still en vogue, but a true Morbius would be a huge departure from the pretty, shiny vamps of the The Twilight series...hell, he might even scare somebody. Can Morbius carry his own film or series? 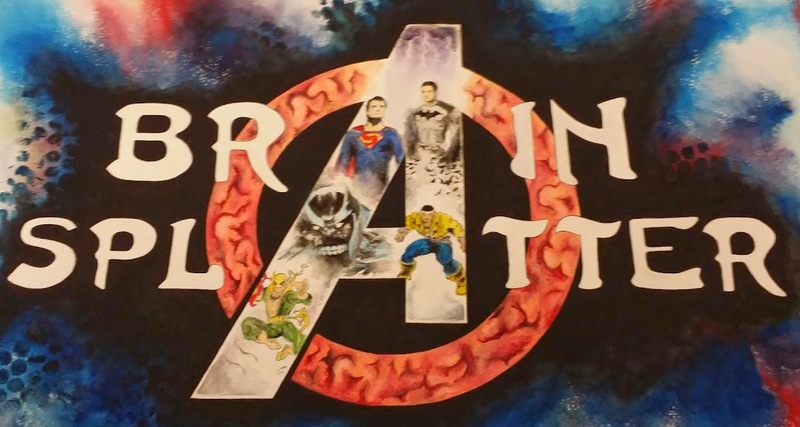 Perhaps an origin film, but from there it would be tough treading. Perhaps Sony wants to go the supernatural route and will introduce Man-Wolf as well? Time will tell. While it's not been confirmed the consensus opinion is that actress Felicity Jones will be portraying Felicia Hardy, aka The Black Cat in The Amazing Spider-Man 2. The Black Cat is one of Spidey's classic anit-heroes, a love interest for Peter and one of the few people in the comics to whom Peter revealed himself. While she began as a non-powered cat burglar, Felicia has gained some powers over the years and cleaned up her act as a member of Heroes for Hire and The Fearless Defenders. Assuming Jones will be playing Hardy in the film and given Sony's desire to expand the number of Spidey characters in the films, it's a near certainty that she'll become the Black Cat at some point. Will that lead to a solo film? With all of Marvel and DC's talk of making a solo superheroine film, will Sony beat them all to the punch with The Black Cat? Given that Sony's Amazing Spider-Man films are deeply rooted in experimental science, it's not out of the question that, at some point, OsCorp might clone Spider-Man (he did leave some blood around after having been shot in the first film). 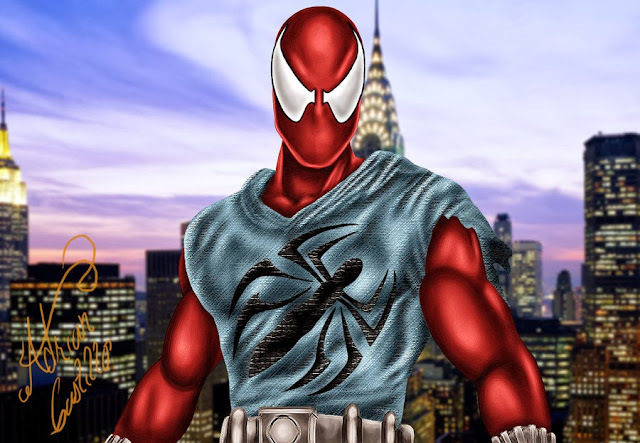 If, in fact, they do go the cloning route as they did in the comics, then the Scarlet Spider becomes a sure-fire addition to the Spidey-Verse. Whether they go with Ben Reilly or Kaine, having a Peter Parker clone in the mix would certainly change things up. I know a lot of folks think, "If Venom, then Carnage" but I'm not sure it's that clear cut. If Sony is going with the Ultimate version of Venom, then the question is whether or not they'll go with the Ultimate version of Carnage or the much darker, deranged 616 version. 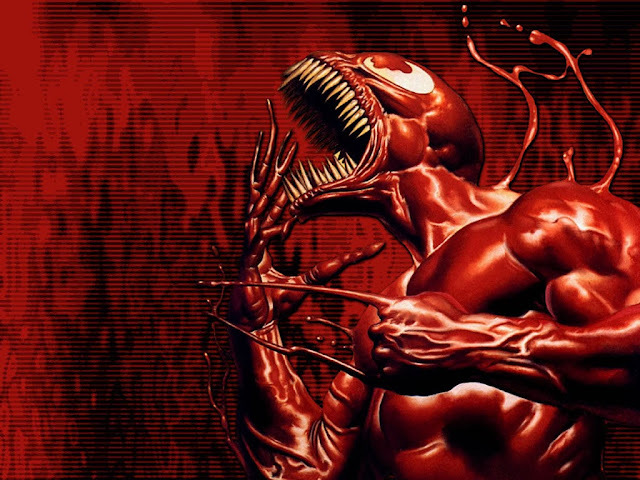 It certainly seems that Sony is making every effort to make their Spidey films in the mold of the Ultimate Spider-Man comics, however, so, in that case, it's very possible that the blood-obsessed blob that becomes Carnage could be sitting around in OsCorp's lab next to Venom. These are just a handful of ideas and there are several other characters and scenarios (The Superior Spider-Man?) that might get into the Spider-Verse assuming it remains successful. I'd love to hear your thoughts on where you see Sony taking their Spidey-Verse in the future so sound off in the comments.